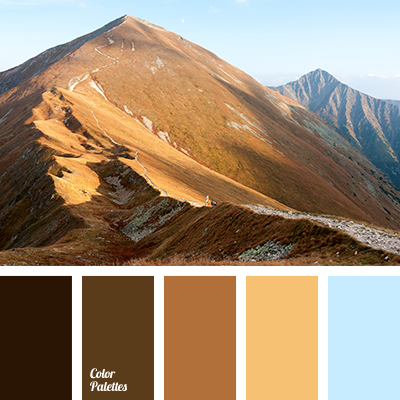 "dusty" brown color, "dusty" green color, black and blue colors, black and brown colors, blue color, brown and black colors, brown color, color of cinnamon, color of cinnamon stick, color of dawn, color of granite, color of ochre, contrasting combination of warm and cool tones. 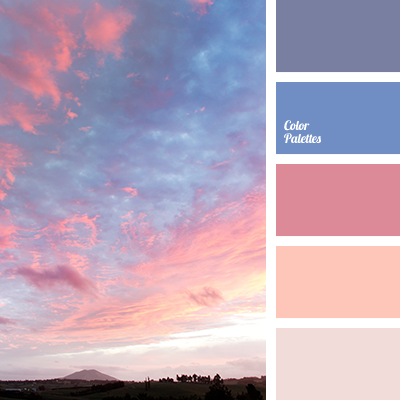 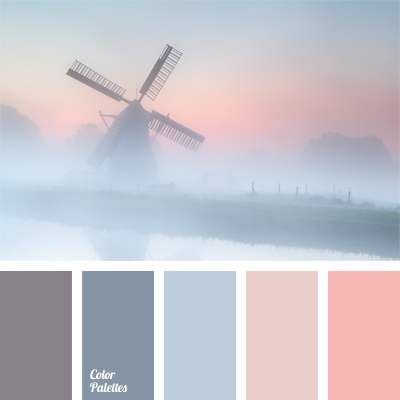 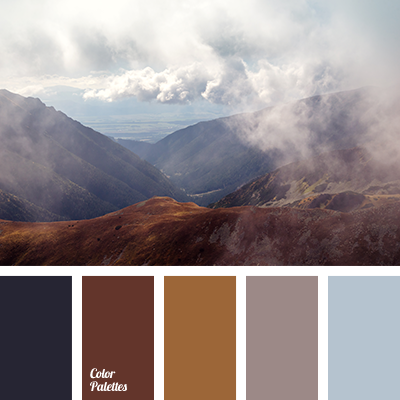 color of dawn, color of fog, colors of dawn, colors of sunsets, dark green color, fog color in mountains, gentle purple color, pale pink color, pink color, purple color, shades of pink sunset, shades of sunset, soft orange color. 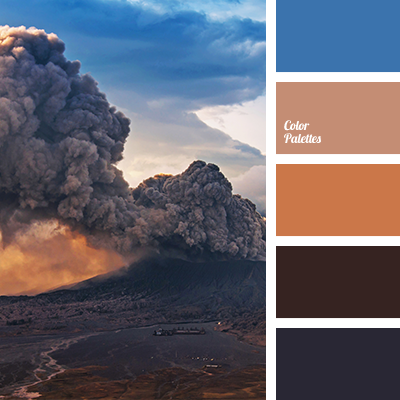 "dusty" brown color, "dusty" green color, blue color, brown color, color of dawn, greeny color, lime color, maroon color, pale blue color. 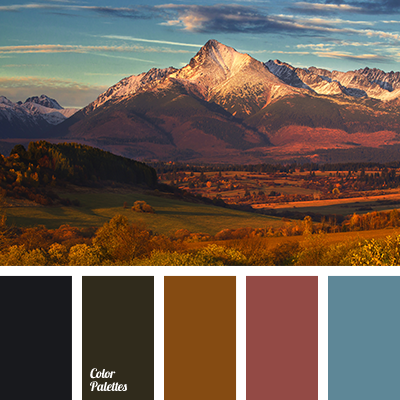 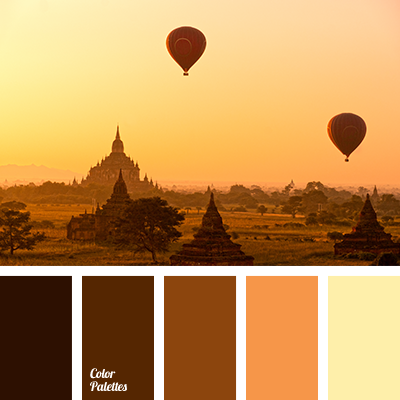 brown, chocolate color, color of dawn, color palette for decor, light yellow, Orange Color Palettes, pale yellow, pastel brown, selection of color, shades of brown, warm chocolate, Yellow Color Palettes. 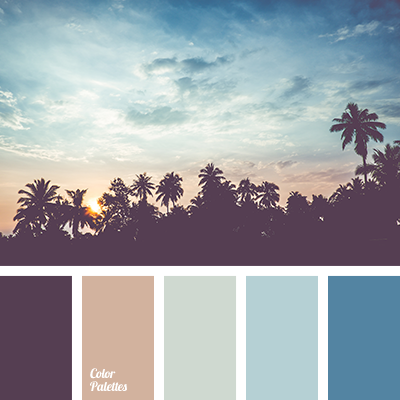 color combination for bedroom, color of dawn, color palette for bedroom, color selection, colors of rising sun, delicate shades, gentle deep blue, gentle violet, morning mist color, pale pink, pastel pink, pink, shades of deep blue and blue, shades of pink.